A secluded country cottage with a hot tub in the garden makes for a truly relaxing holiday. Cottage breaks are becoming more and more popular, and with so many beautiful properties right here in the UK it is easy to see why. 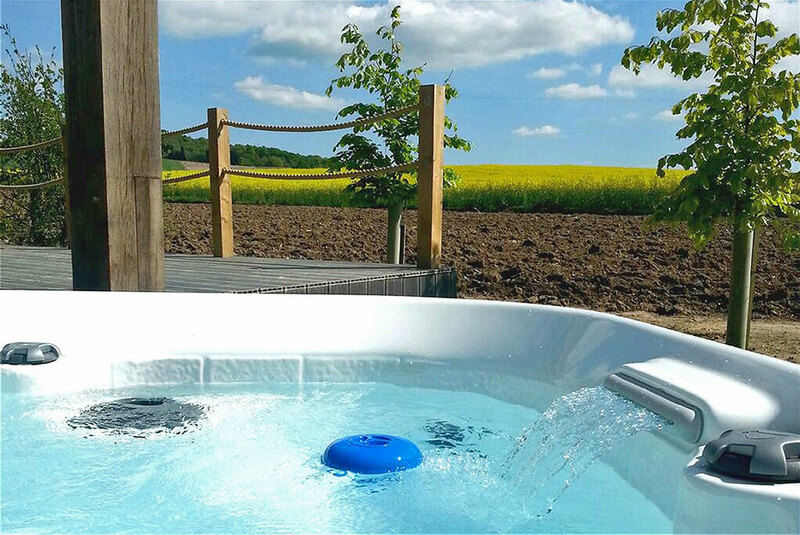 For those of you who are looking for something extra special then why not consider the luxury of your own cottage with a hot tub, this means you have your own private hot tub in the garden, making your break something to remember and extra special. 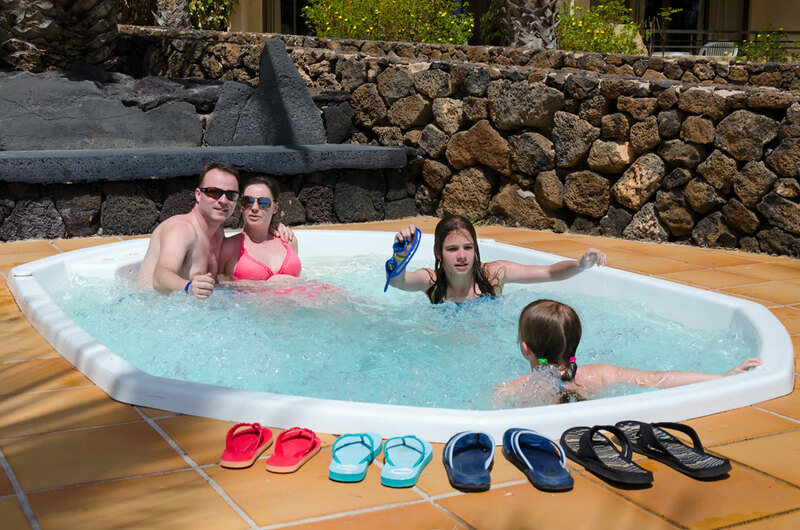 If you are a family, then what better way for mum and dad and relax in the hot tub while keeping an eye on the children whilst they play in the garden, or if you are a couple then how romantic is it to watch the sunset with a chilled glass of wine in your very own hot tub. The hot tub cottages are clean and welcoming, and furnished to a high standard as you would expect. Having the privacy of a secluded cottage really does mean you relax as soon as you walk through that door, and by the time you are unpacked and soaking in the private hot tub, you everyday life will seem a world away. All of the locations of the cottages with the tubs are selected with you in mind, so no matter what you are looking for you will find the luxury break you want and deserve. A romantic break near Oxford? If it is romance you are looking for then why not think about Oxford. Summer Town is in the north of Oxford which has many lovely restaurants both along the river and in the up and coming town area. You Can take strolls along the river bank stopping at the many pubs on route to try some local produce, or if shopping is more your thing then not only has the town got a good selection of shops, but close by is the famous Bicester shopping village which has over 130 luxury as well as high street outlet stores where you can grab a bargain. Take a peek at a selection of cottages in Oxfordshire that have a hot tub. A spell in the hot tub is something to look forward to after exploring Oxford and shopping! If a family getaway is what you are after then Devon offers some truly stunning towns and villages that have something for all ages. Torquay is lovely town that’s lively in the summer months with great things to do for all the family, Babbacombe in Torquay has some stunning beaches that look like the belong in the Med, and the main town of Torquay has so much to see and do, and then after a lively fun day what better way to relax at the end of it then with a soak in the hot tub. A good number of self-catering cottages accept pets, which usually means dogs. Check out pet-friendly holiday lets in Devon with a hot tub. So no matter what you are after, consider booking a cottage break with a hot tub for that extra special break you will never forget.